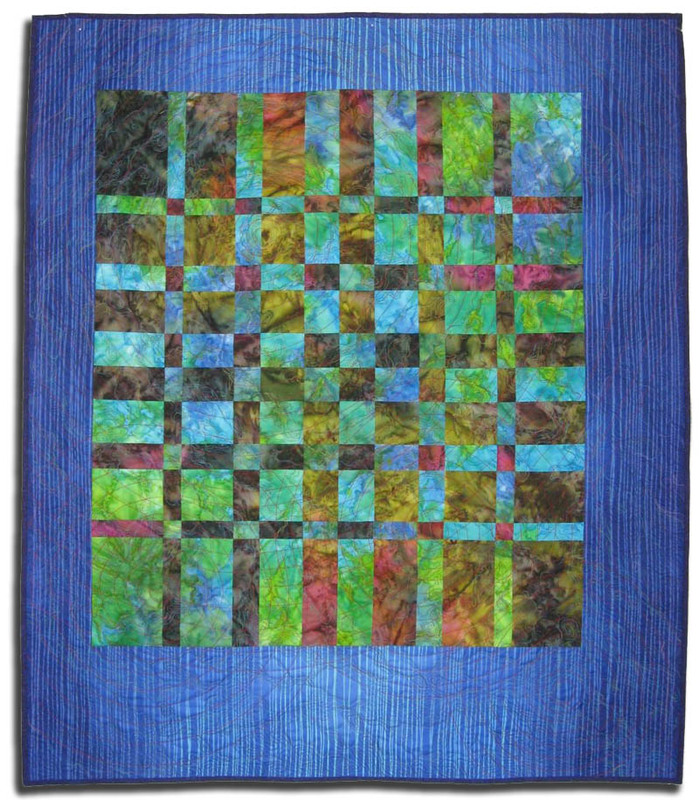 Here is the latest quilt. It's called "Ripples Converge." using the Harmonic Convergence piecing technique. 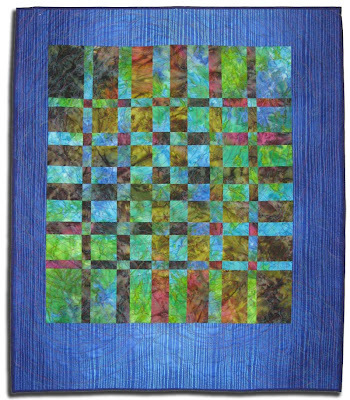 I'll be teaching this Harmonic Convergence quilting technique in an upcoming class on Saturday, July 14, 2012. It's a fun, looks-complicated-but-is-really-easy technique by Ricky Tims. Get out some great fabrics with broad, all-over color changes and join me. This is absolutely gorgeous. Were you quoting the Grateful Dead on purpose?